East-side rapper, Zoro has come out to defend his brother, Phyno in the face of attack from Hushpuppi. According to Zoro, if the Instgram Big Boy dares set his foot his in South-East, he will “beat and chuk chuk” him. 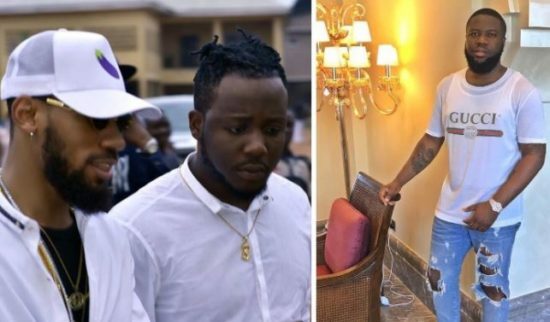 Love u bro 💥💥💥RT @ZoRoSwaGBaG: Phyno is untouchable..
0 Response to "Rapper Zoro Threatens To Kill Hushpuppi If He Sets Foot In South-East Nigeria"